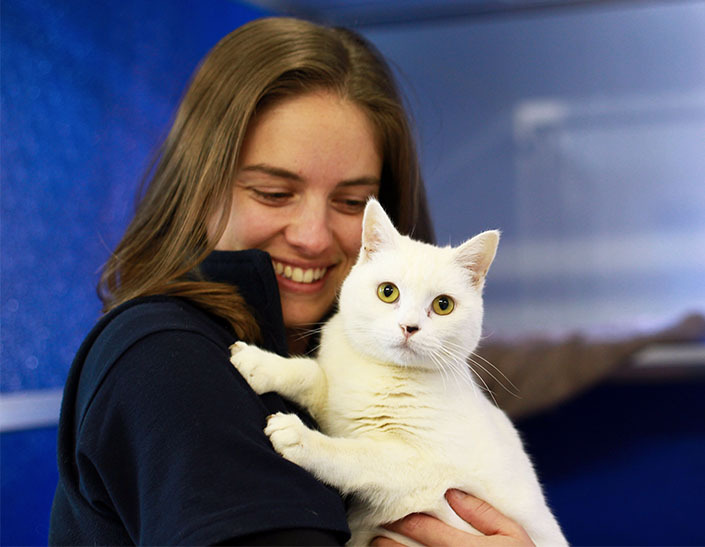 The Home's Pop-up cat adoption event returns to Cranbourne this week! 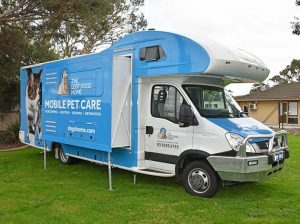 The Home’s Pop-up cat adoption event returns to Cranbourne this week! The Home’s Pop-up cat adoption event will return to Cranbourne this week, with our mobile pet care unit, MADI, acting as a mobile adoption centre. Our cat condos are full of friendly felines. To help them find loving forever homes – and to help you find your perfect pet – we’re running a Pop-up cat adoption event for two days only. We’re halving the adoption fee (down to $47.50) for adult cats available to adopt at this event only. Some kittens will also be available to adopt for the standard adoption fee of $180. All cats and kittens adopted from the Home are health checked, desexed, microchipped, vaccinated, wormed and flea treated, which is all included in the adoption fee. “Adult cats are full of personality and make fantastic companions for the whole family,” said Dr David Cunliffe, general manager of animal welfare at the Home. If you’re ready to adopt a cat, the holidays can be a great time to do this. Lots of people take a break from work or study over the holidays, meaning they will have more time at home to help their newest addition settle in. “We will have a number of cats available to adopt at our Pop-up adoption event. With a variety of ages and personality types, your perfect match is bound to be there waiting for you.